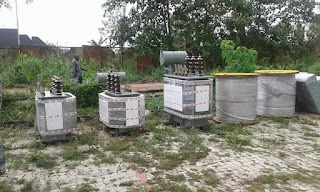 Osun state governor, Ogbeni Rauf Aregbesola has commenced another phase of its Rural Electrification Project in the State. This came as the state government just took delivery of brand new transformers, Feeder Pillars, Cables and other components for new sub-stations and extension services. 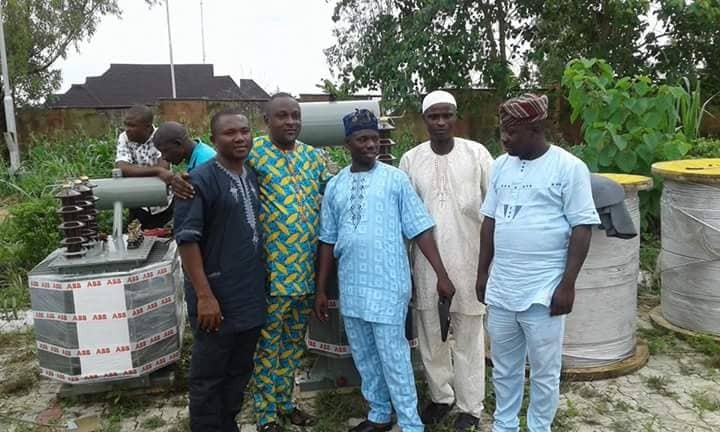 The Senior Special Assistant to the Governor on Community Development and Rural Electrification, Mr Titilola Moshood while taking the delivery on behalf of the governor said the step would enhance the social and economy development of the Rural communities and farm settlements. Moshood said "Ogbeni has kept another promise he made to the people of Osun. He is committed to doing more. Mr Governor has special interest in Rural Development. This administration execute more projects in the Rural communities than you see around in the State capital and major towns." "Office of Community Affairs and Rural Infrastructure is tracking all project done by Mr Governor across the MDAs. The State is set for industrialization." he concluded. Among those present at the inspection, testing and dispatch site in Abere include a Member of the State House of Assembly; Honourable Olatunbosun Oyintiloye, Chairman of Osogbo West LCDA; Honourable AbdulHakeem Adeoye, the State Secretary of CDC, Alhaji Jire Lawal and other community Leaders." 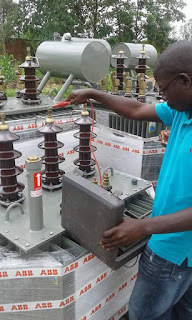 The IBEDC Technical, Control and Metering Officers are on ground to inspect and test the Transformers and other materials. The Regional Manager, Mr Akindele Abiodun commended Governor Aregbesola saying that equitable distribution and sustainable electricity is crucial to growing any economy. 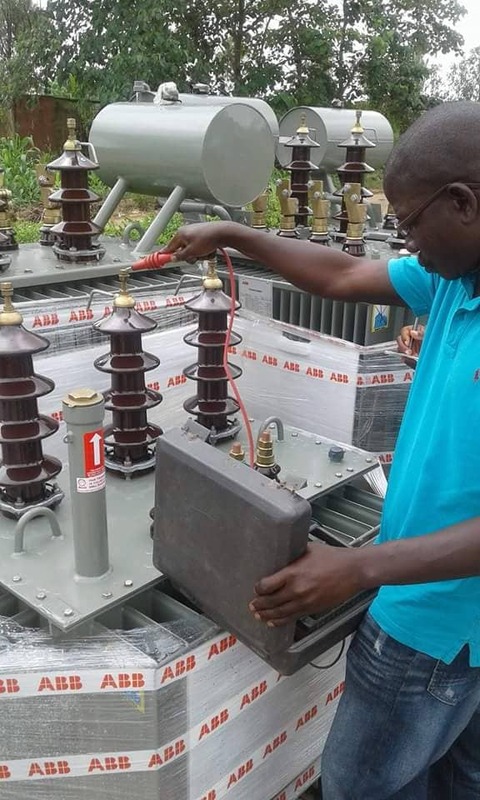 He stressed that the gesture by Aregbesola would put a stop to darkness, low shielding and grid connections to the benefitting communities. Ayegbami and many other rural settlements.